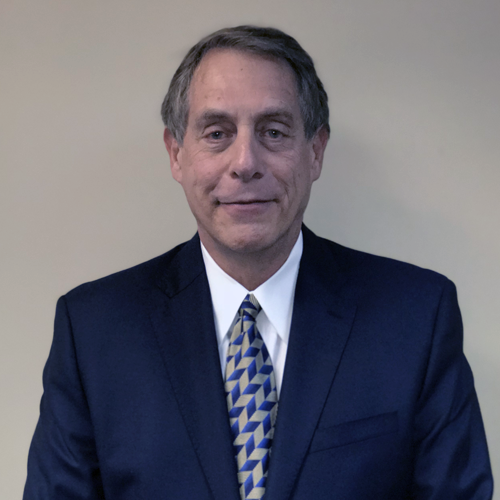 Mr. Lustig has 40 years of experience assisting clients in structuring, financing, negotiating and executing their most complex business transactions, including purchases and sales, mergers and acquisitions, joint ventures, minority and control investments. He advises a variety of clients, including family offices and other interested parties in their acquisitions, investments and disposition strategies. He frequently represents private equity investors in buying and selling companies, as well as management teams. He also advises companies on corporate governance matters and complex business strategies and transactions. He also has extensive experience representing clients in a broad range of complex civil litigation matters, including issues involving contract disputes, embezzlements, business disagreements, and corporation, partnership and shareholder disputes. As a business litigator he regularly advises clients in areas such as intellectual property, injunctions, non-disclosure agreements and trade secret enforcement, non-competition agreement enforcement and corporate structure.